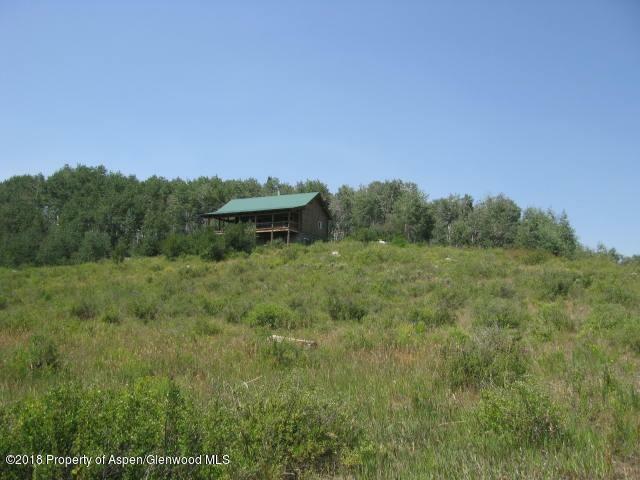 LOG CABIN BORDERING GUNNISON NATIONAL FOREST! 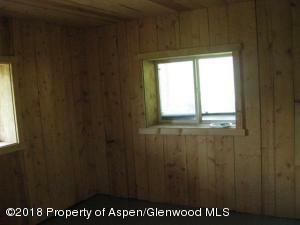 4BR, 1 Bath (2nd bath roughed in) on 35 acres. 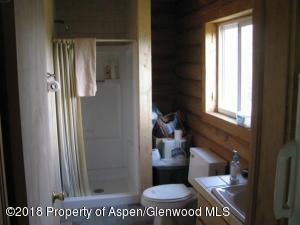 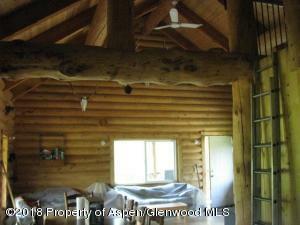 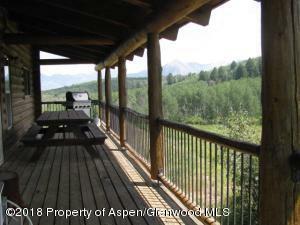 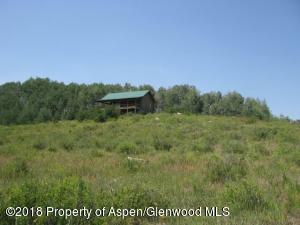 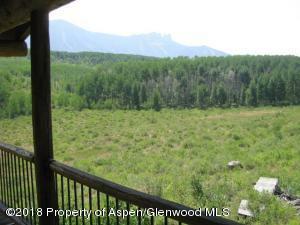 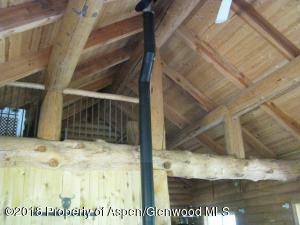 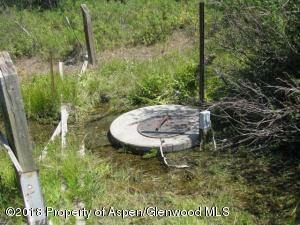 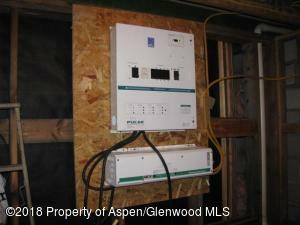 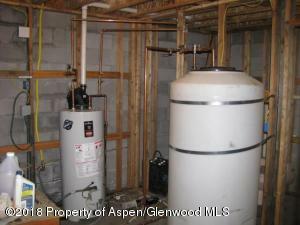 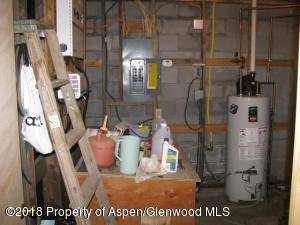 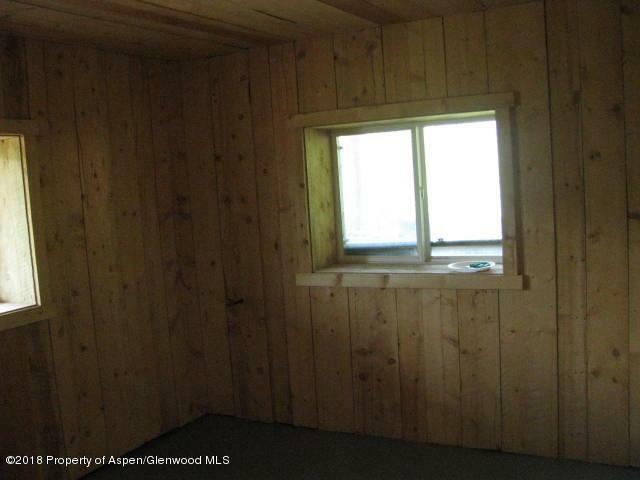 Privacy and views, aspen and spruce forest as well as a large meadow in front. 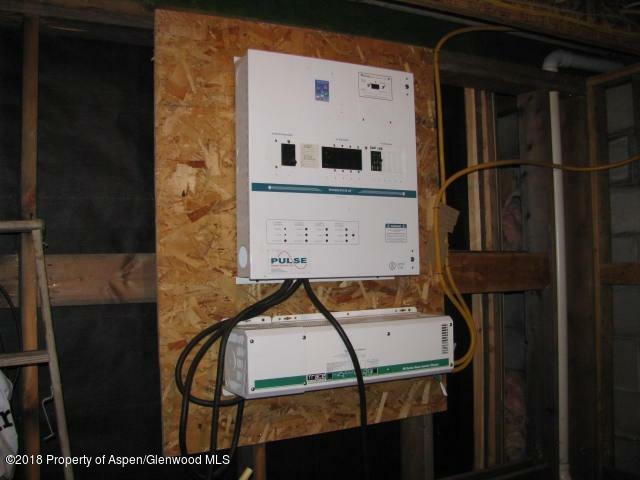 Well built log cabin features 4BR plus a loft, wrap around porch and is wired for power from a solar system (currently run by generator & invertor, (no panels installed yet). Excellent spring with pump installed supplies water (165 gal storage tank) and there is a permitted septic system installed as well. 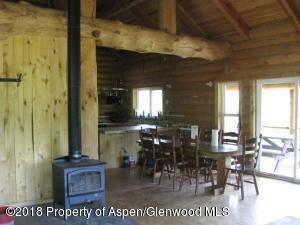 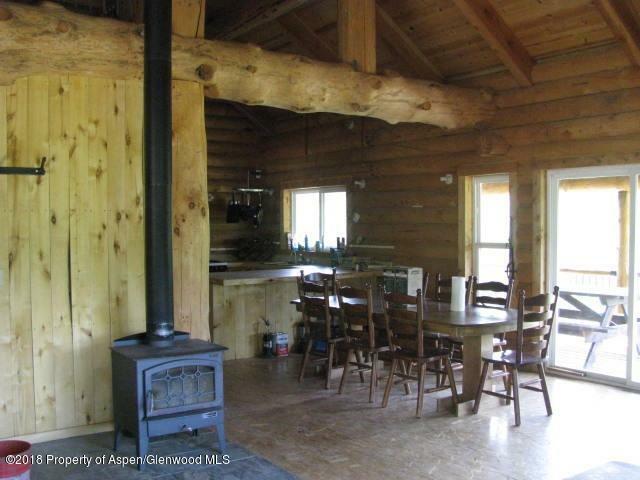 Great location for hiking, biking, horseback riding, hunting, snowmobiling or ATVs. 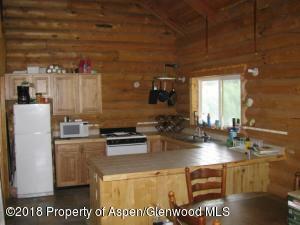 If you are looking for your getaway in the mountains, this may be it! 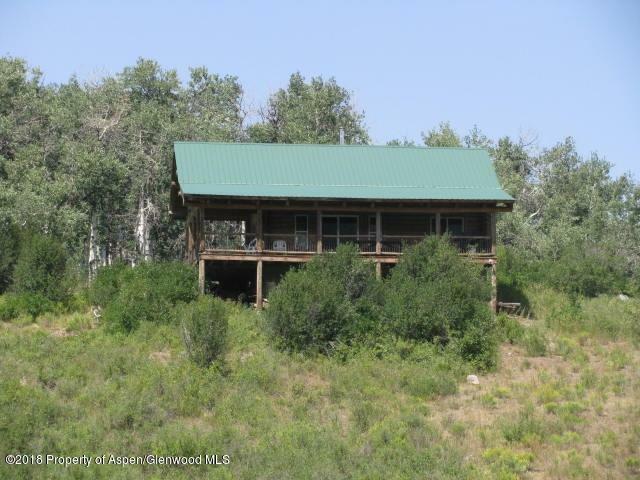 Located just outside Crawford, Colorado, big game hunting unit #53.